Recently I had a conversation with a young couple both trying to make a go of independent careers. They had lots of excuses and doubt and desire. The money is not consistent. It’s hard to get clients. How long can they sustain this? As I thought about their dilemma, I realized that it’s really not much different from how writers feel about their books. How I felt. How do we get down to the writing? And when we’ve written it, then what? Most of us don’t have literary agents or publishers waiting anxiously for the glory of our words! It’s a job. It has structure. Hours. Quotas. Deadlines. All self-inflicted. Oh, and overtime, lots. And, there is no silver lining, or light at the end of the tunnel. Writing is entirely self-serving. It feeds the part of us that can’t live without it. Is it ego? Perhaps. But, it is an intangible overpowering need to write that comes from somewhere deep within us. In a writing class many years ago at U of T, Michael Winter told us that he sits at his computer at a regular time every day with no wifi for distraction and writes. One word, or hundreds. 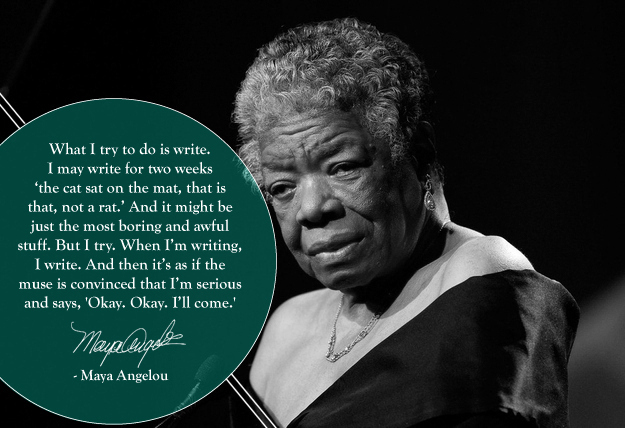 It’s the discipline of writing. I have no idea if he will remember saying this, or if it was just his method for the book he was working on at the time. But, it left an impression on me. We can fool ourselves into thinking we are working; that we are spending a lot of time, and committing to the task. We are baffled when months or years have gone by, and we are still not done. How can that be? We are working so hard? I have been there. Once I had the experience of really, truly, wholeheartedly committing to writing, I understood that all those other times were simply test runs, a pre-cursor to the real thing. When I sat down to what would be the final re-write of my novel, Conversations for Two, I worked from 6:00 am to at least 4:00 pm, and most often after a break, went back to it in the evening. For six months. Seven days a week. Single-minded. Focused. I dreamt my book at night. Sometimes getting up in the middle of the night to find my computer and change a word, a sentence, or make a note of the scene that was playing in my mind. You know, we hear about success after the fact. After the business has been opened, the book has won an award, or the deal has been signed. But, the true success is in the doing. It happens in all those months and years before the accolades. Once they come, the truly successful people are on to their next venture. So, write, write, and write. You are not finished when you think you are finished. I don’t like to write in all caps for effect, but I’ll say it again. You are not finished when you think you are finished. Ask people to read your book who are not your friends. Hire a book consultant, and an editor. You know, when I see how much our clients are benefitting from the notes, thoughts, and critical thinking we bring to the manuscripts, I sincerely wish I had that opportunity with my writing. Here’s what one of our clients, Julie Schwartz, had to say about her experience. Then, if you believe that what you have written is the absolute best it can be, and you must share it with the world, then publish. Send out query letters, and do whatever it takes to get the word out. But, you don’t have to wait for someone else to give you the green light. You can publish yourself. Book publishing is going the route of the music business. Artists no longer have to wait to be signed and recorded. I think it’s tremendously exciting and empowering to publish your own work. But, that’s a different article. 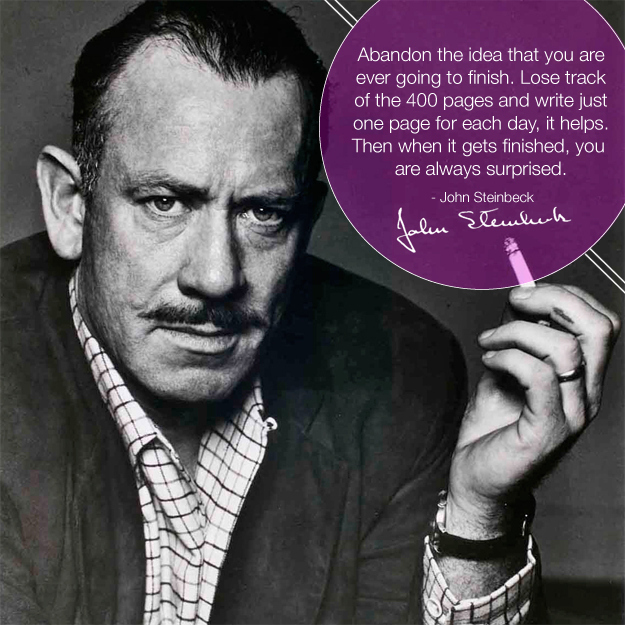 And, that’s another way in which The Jam Press can help you with the dream to write and publish your book. In the meantime though, just write. Every day.